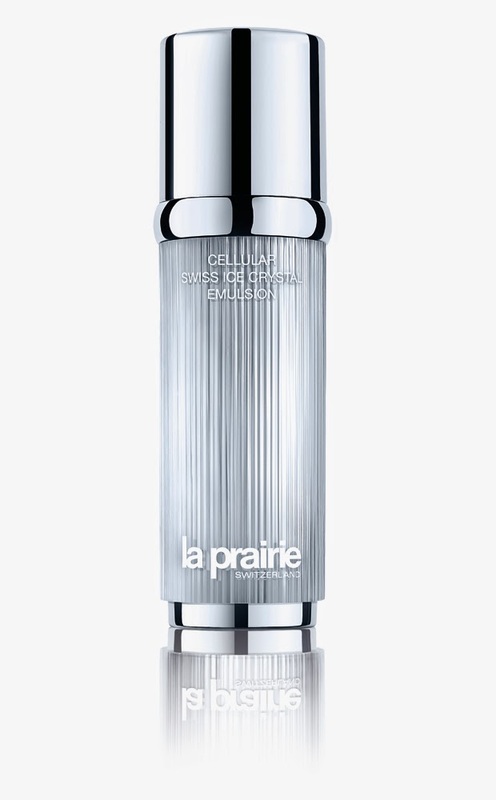 In 2014, La Prairie launched their Cellular Swiss Ice Crystal Collection, featuring Cellular Swiss Ice Crystal Cream and Cellular Swiss Ice Crystal Dry Oil, which use rare and exclusive extracts from the Swiss Alps including Purple Saxifrage, Soldanella Alpina, and Swiss Snow Algae, to help skin protect itself from premature aging. I've tried the Dry Oil and Cream, and they're really luxurious and silky, but I did reserve those for traveling in drier climates, because they can feel a tad rich for our weather, even with my dry skin. This year though, they've launched a lightweight Emulsion (SGD500) for those with oilier skins, or anyone who prefers a fresher-feeling product for warm, humid weather. What I'm reviewing today is the new Cellular Swiss Crystal Eye Cream, which uses the same key ingredients to hydrate and brighten the eye area. Now there aren't any noticeable mica pigments which are often used by brands to "instantly brighten and illuminate" the skin temporarily. It contains a plant extract from a plant called White Bird of Paradise, which reduces the amount of bilirubin (the by-product of hemoglobin breakdown under our skin, which causes the discoloration found around our eye areas). Like many other popular eye creams which contain Haloxyl (which essentially has the same function), these extracts work only if your dark circles are caused by these leaky capillaries (many people who have sinus allergies or rub their eyes often, etc), and then only if you keep using these bilirubin-clearing creams. If your dark circles are caused by skin pigmentation (hereditary for many), these creams will not do much for you other than hydrate and condition the skin under the eyes. It is supposed to also depuff the eyes, but I fortunately/unfortunately have not suffered from puffiness since I started trying this so I can't say how effective it is in that regard. But to be honest, if puffiness is your main and only concern, you should probably invest in something cheaper and more caffeine-laden. This product is more one for anti-aging. 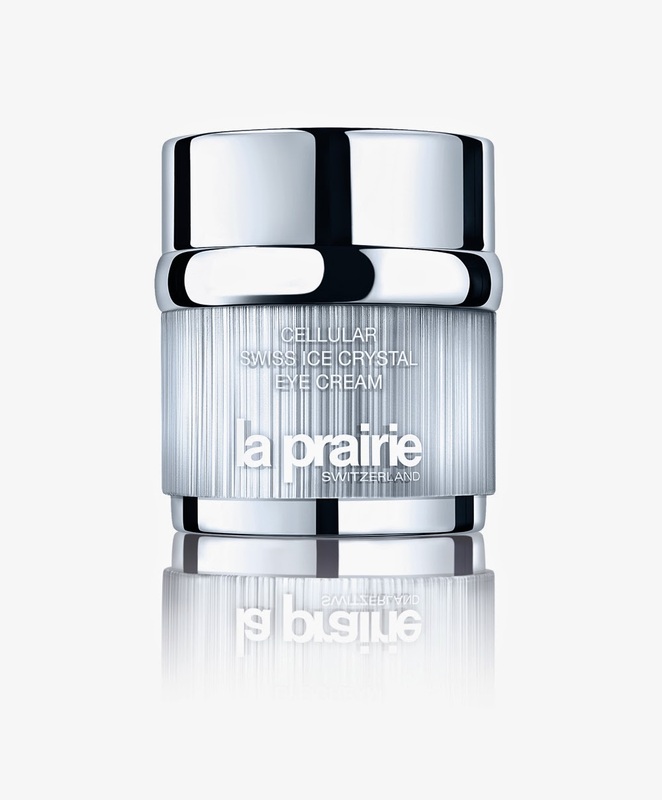 Texture-wise, Cellular Swiss Ice Crystal Eye Cream looks and feels just as luxurious as you would expect an eye cream from La Prairie to be. Given the fact that a 20ml jar costs SGD370, you would do well to expect quality. I've used this for a few weeks and it does do a great job of hydrating the eye area without giving me milia. 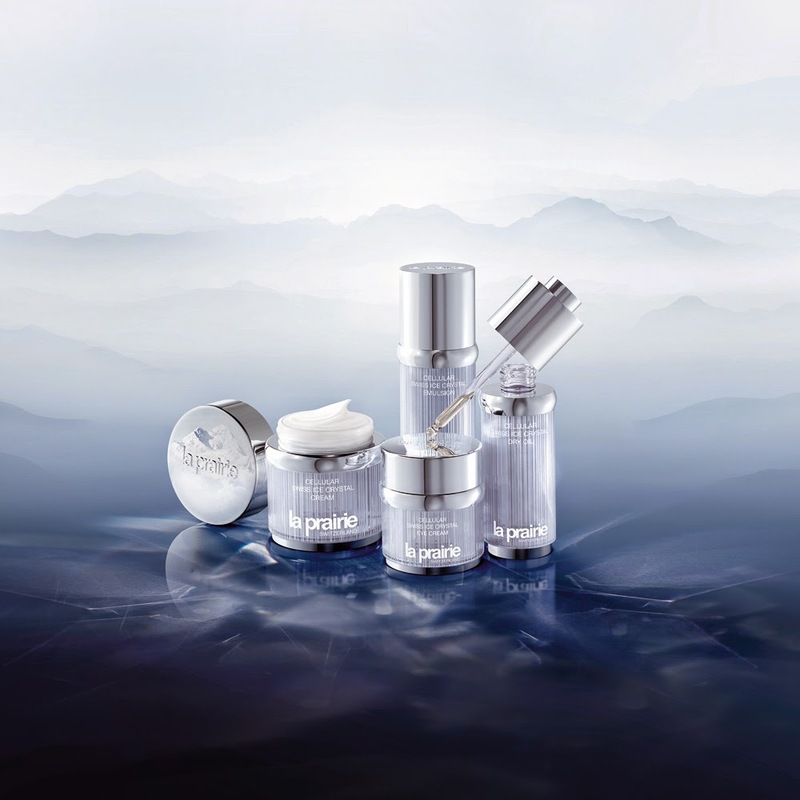 La Prairie Cellular Swiss Ice Crystal Eye Cream launches mid-Feb in Singapore at all La Prairie counters. The existing one changed as little symbols. Root Explorer APK You could discover your sd card with the assistance. Dior 2015 Diorsnow Collection: A few picks! NARS Spring 2015 Colors - Some Swatches!